Since I was very young fashion of all kinds has been important to me. I attended Bauder College in Sacremento, Ca. and collected an A/A in bussiness merchadising. To add to that great experience weekly trips to San Fransisco Mart and a once in a lifetime trip to Europe to see the fine home furnishings of the French and Italians. Worked ten years for an ASID Designer. Becoming the professional I am today. I have gather a fine line of merchadise. Trusted Companys with Quality and a backing of trust with Warranties. 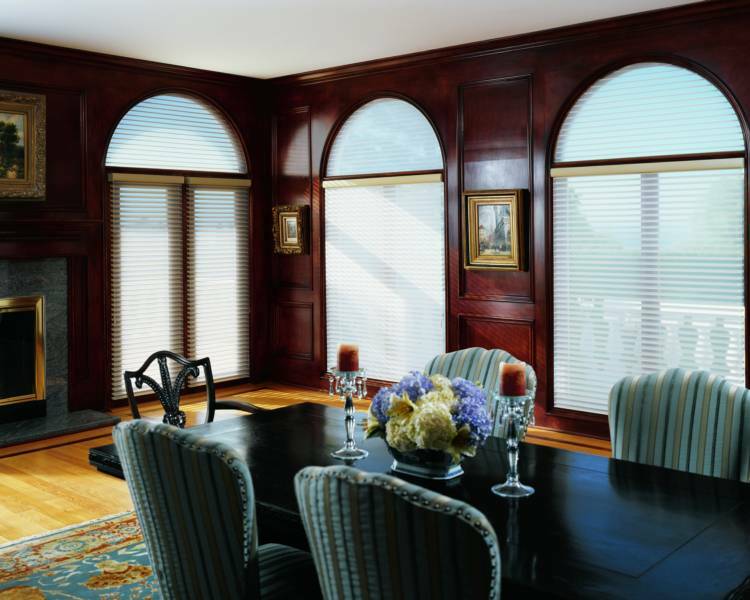 I am also a Hunter Douglas Certified Installer.